Welcome to The Suwali Fund. 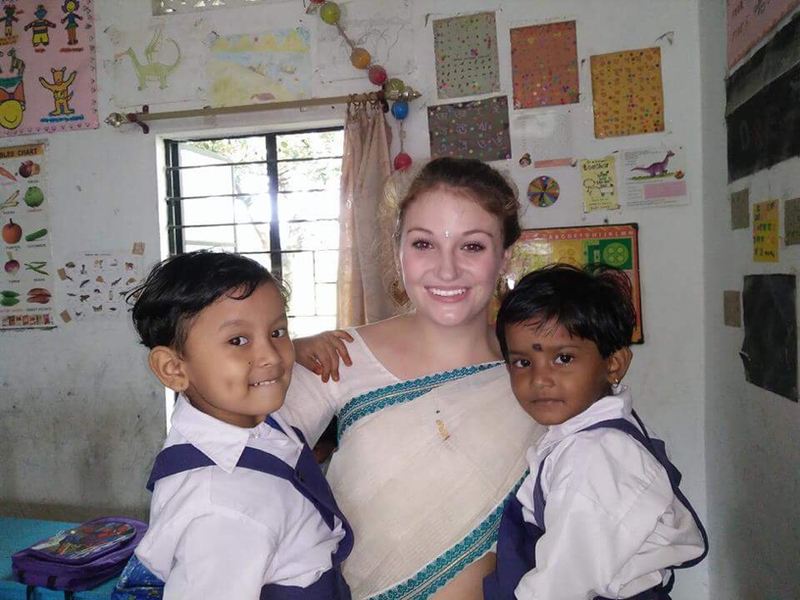 My name is Elise, and I am a 19 year old from Virginia who is currently living at Parijat Academy, a nonprofit school providing free education in rural Northeastern India. One of the most incredible things that Parijat Academy does is host children from remote mountain villages at the school. These children receive free room, board, and education. Otherwise, without any access to education, their only career option in their village would be to work in rice fields for their entire lives. Studying at Parijat is an amazing opportunity, but the limited facilities here can only accommodate 9 village girls. Parijat is in dire need of a new girls' dormitory, not only because of the very limited space, but also because of the poor living conditions and dilapidation of the current dormitory. And so I want to build a brand new, two level girls' dormitory that will open educational opportunities to three times the number of village girls as the current one. And I am committed to making this new dormitory happen. But I am only one girl, and so I need your help! Join by making a donation, sharing fundraising ideas, or starting a Suwali Fund Campaign of your own! 100% of the funds raised by this project will be used for the construction of the new dormitory.